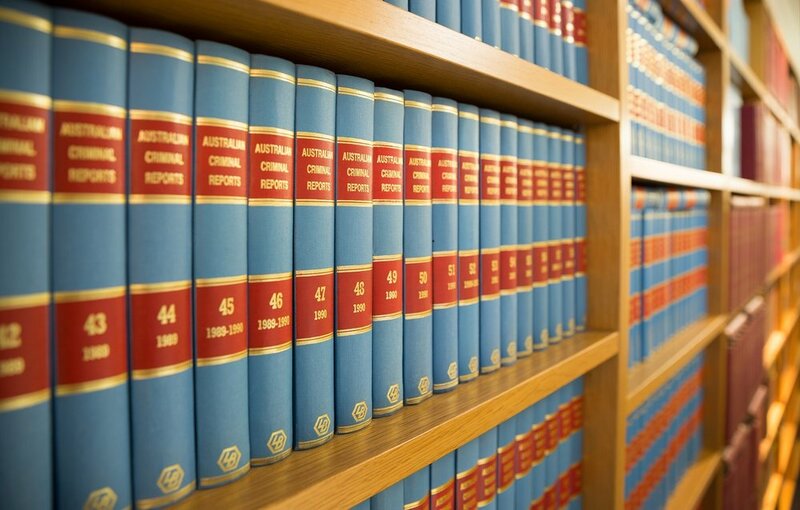 Denman Chambers welcomes expressions of interest from prospective readers who intend to undertake the Bar Practice Course. We offer one readership position each year for a period of 12 months. During this period, readers are provided with their own room. Successful applicants must read with a member of Chambers and are encouraged to read with one other barrister outside of chambers. Our current reader is Peter Allport.